The Lakme Absolute Compact gives you the finish you want on your skin. It is protective, weightless and the smooth cream-powder finish blends into the skin easily. 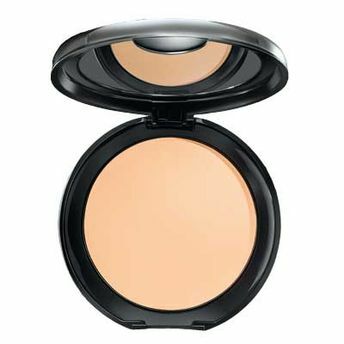 Get high coverage in an easy way with the Lakme Absolute Compact. Buy this product right away and enjoy smooth, clear looking skin! Explore the entire range of Compact available on Nykaa. Shop more Lakme products here.You can browse through the complete world of Lakme Compact .Alternatively, you can also find many more products from the Lakme Absolute Creme Compact range.